Why Is Our Endocannabinoid System So Important? 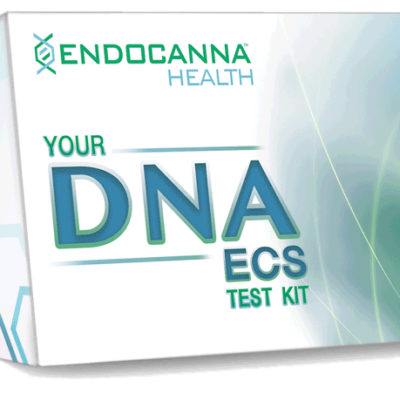 First off lets start by discussing WHAT our ECS (endocannabinoid system) is. We all have one, and it’s been around as far as our knowledge of its existence, about 25 years so it isn’t a new thing. Even animals have one! It is one of, if not the most important physiological system we have when it comes to optimal health. 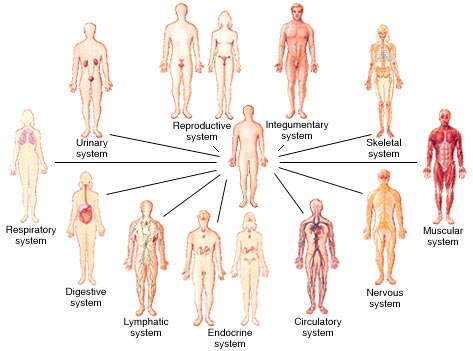 Our ECS helps us to modulate the regulation of homeostasis across all of our major systems throughout the body to help them all work well together and do their job more efficiently. Let’s start with the receptors. We have both CB1 and CB2 receptors – ok actually there are more than just these two but for now let’s keep it simple shall we? CBr (cannabinoid receptors) are found in both the central and peripheral nervous system – most specifically CB1. CB2 has been found predominantly in our immune system, digestive system, gastrointestinal tract, and many of our major organs (think liver). Why would we have these receptors all throughout our body if the body didn’t naturally produce cannabinoids? Well we do! It’s even found in our breast milk. But we don’t appear to produce enough and that’s a problem. It’s job is to promote homeostasis which in turn helps us with sleep, appetite, inflammation, pain, reproduction, and even our mood. Scientists have been studying and successfully using cannabinoid therapy for conditions ranging from rheumatoid arthritis, neurodegenerative disease, certain cancers, anxiety and PTSD etc. There is science to back up the claims but there is also a lot of snake oil out there so be careful which claims you fall for, they may not be completely accurate. Someone claiming their sublingual spray is going to fight and cure cancer is wrong, that diluted dose isn’t strong enough for what is used clinically. Did you know that endocannabinoid receptors are believed to be in much greater abundance than all other neuromodulatory receptors combined? This includes some pretty important ones like serotonin and dopamine (HAPPY, HAPPY hormones). 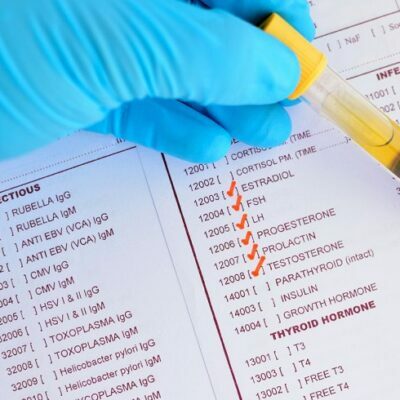 Much like vitamin D deficiency we are now seeing that we have endocannabinoid (ECS) deficiency which might just be the root cause for so many who have unanswered suffering from specific diseases. Of course much more research is needed but what we have seen so far is VERY encouraging. What conditions have been found (and scientifically backed) to be improved by supporting our ECS? Pain (hypersensitivity), headaches (including migraines), anxiety and depression disorders, IBD/IBS, Alzheimers, epilepsy, arthritis, pain, nausea and many others. Is hemp just as good as cannabis? Of course it is! Both the hemp and marijuana plant (male and female) have been used for thousands of years as treatment, side note a little goes a long way. You don’t need high doses for ECS deficiency syndrome. Just a small top up and you may find quite a difference. How can you boost your ECS naturally? For starters you want to ensure you have a healthy diet with adequate Omega 3’s, as the ECS is dependant on this for brain signalling. You can hit the gym too! Aerobic exercise increases levels of anandamide (the feel good endocannabinoid), it’s also the one found with the most abundance. Why doesn’t your doctor know about or understand this? Many of our patients come to us frustrated that their doctor either does not understand or is opposed to cannabinoid therapy even when it is only CBD (the non psychoactive form). Much like nutrition your doctor just isn’t informed in standard practice unless they have gone and taken it upon themselves to get extra education specific to this topic. This doesn’t mean a google degree either…In fact many patients are much more informed and better educated than their primary care physician or specialist. It is always best to seek out a specifically trained expert in this field when looking into dosing instructions and a script if needed. When you want to make an informed decision you want to be in the care of a properly educated expert. he next time you have this conversation with your doctor and they decide they are against it, ask them where they obtained their medical cannabinoid training certification.